Ahmed is a senior R&D software engineer, has more than 3 years in research and 4 years in industry. Before devoting his work fulltime to Blockchain technology, Ahmed worked as research assistant at Nile University, CIS, Bioinformatics team. Also he worked as a consultant for startups, companies and universities. Moreover he contributed to the architecture and design of cloud based solutions for materials modeling, ultrasound imaging, Bioinformatics and personalized medicine. His educational background includes a bachelor and master’s degree in Systems and Biomedical Engineering, Cairo University in 2011, and 2016 respectively. 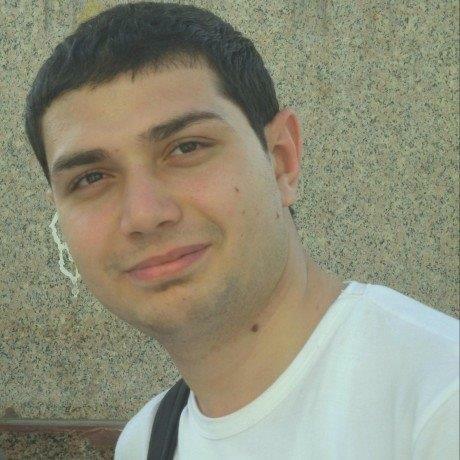 Ahmed is a member at IoT-Egypt Forum; Open Data institute (Cairo Node), and mentor for Docker community in Egypt. Also, he focuses on adopting Blockchain technology to IoT platforms and supply chain industry, Consensus models, and distributed systems. The Blockchain technology is gaining the ground in financial industry, and disrupting the other industries and technologies such as IoT, supply chain, and intellectual property. Also it introduces new mechanisms for confidential integrated services among different stakeholders. By using smart contracts in a Blockchain network, it will enable smart cities to connect their services in standardized and decentralized manner. The tutorial aims to explore Blockchain technology concepts, consensus models and cryptography techniques. Also different use cases and demos will be presented in order to provide intuition about how it works in real case scenarios.